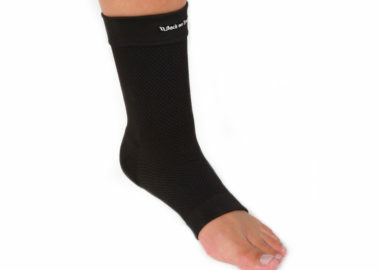 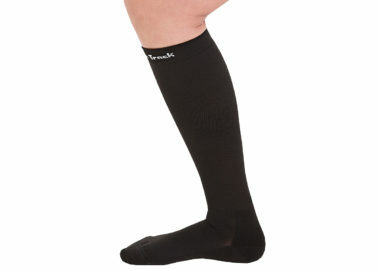 The Back on Track + Physio Ankle Brace is designed to provide a comfortable four-way stretch in a supportive, FDA-approved brace with all the benefits of Welltex technology. 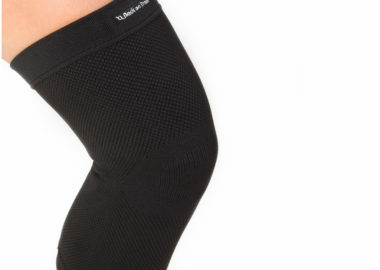 The Back on Track + Physio Calf Brace is designed to provide a comfortable four-way stretch in a supportive, FDA-approved brace with all the benefits of Welltex technology. 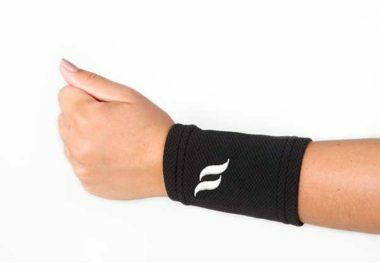 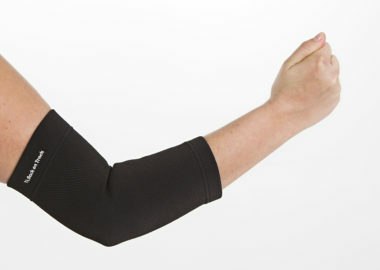 The Back on Track + Physio Elbow Brace is designed to provide a comfortable four-way stretch in a supportive, FDA-approved brace with all the benefits of Welltex technology.